Costa Mesa is one of the most beautiful areas in Orange County, California. Just minutes North of Newport Coast and Newport Beach, Costa Mesa is home to has it all, including many univerisites and a law school. Synonymous with Luxurious Beach Living. This site is dedicated to searching and educating you on homes for sale in Costa Mesa, California. 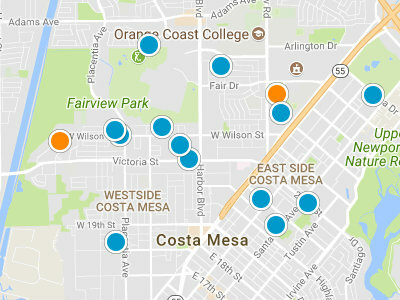 Forclosures and bank owned homes in Costa Mesa, rarely come to market and sell for top dollar. 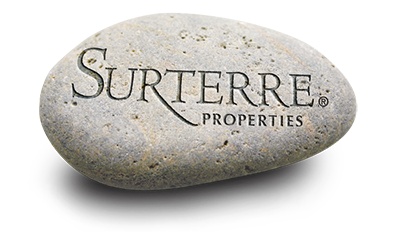 If you are interested in renting a home in Costa Mesa, we handle a lot of Costa Mesa Rentals. If you are looking for a home in a specific Costa Mesa neighborhood then you can search by neighborhood in the Real Estate Search box above. Known as "The City of the Arts," Costa Mesa is home to the regional symphony orchestra, the South Coast Repertory Theater, the Orange County Performing Arts Center, Segerstrom Concert Hall and the Samueli Theater. It would be our pleasure to appoint one of our real estate specialists to your property search and assist you in finding your dream home, today.